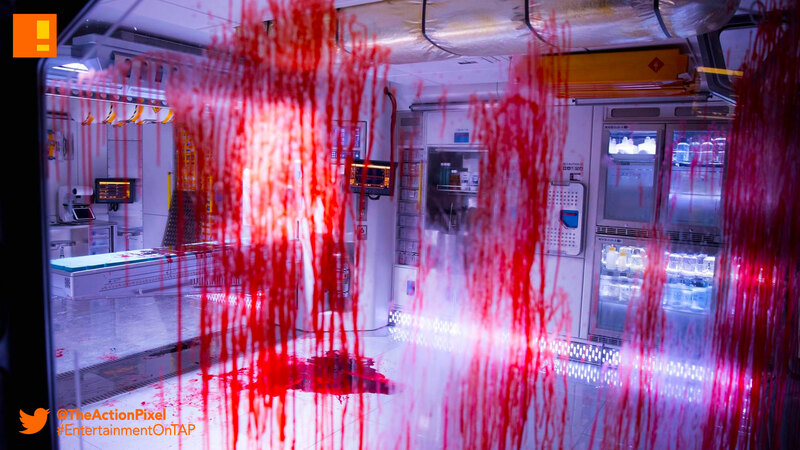 Alien: Covenant has added to the flurry of cryptic images like this one and that with another image that shows the aftermath of carnage. 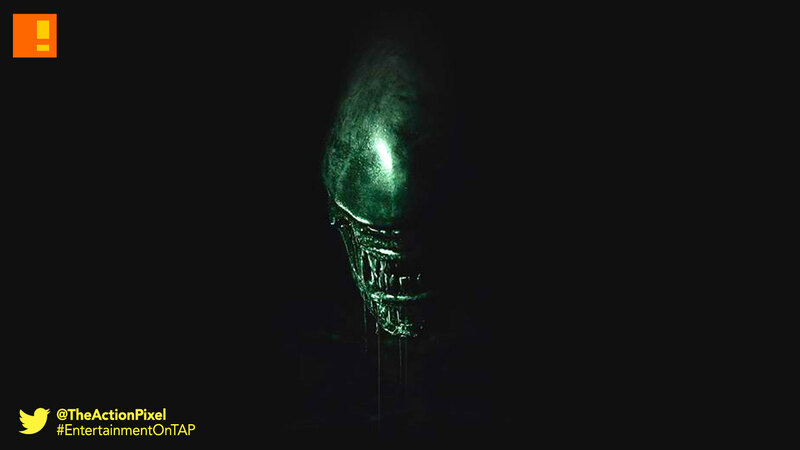 We can guess which stage of gestation the xenomorph is at in this stage. Fast little scamper. 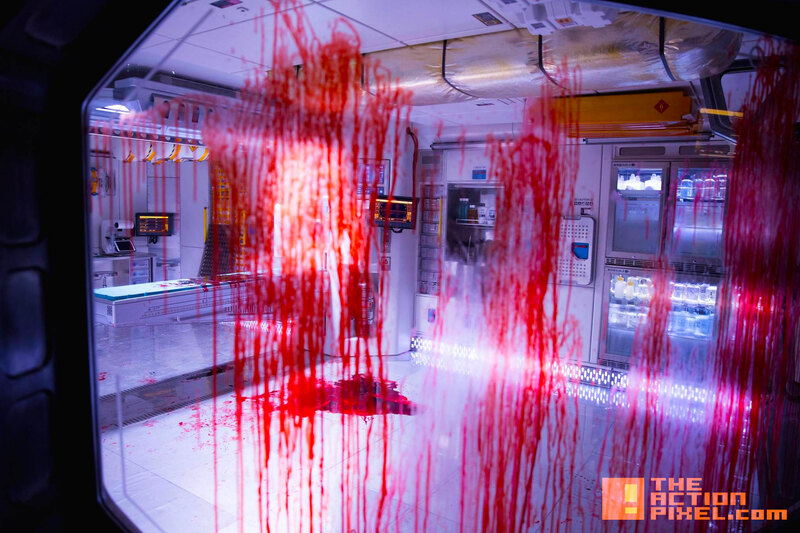 Ridley Scott returns to the universe he created in ALIEN with ALIEN: COVENANT, the second chapter in a prequel trilogy that began with PROMETHEUS — and connects directly to Scott’s 1979 seminal work of science fiction. Bound for a remote planet on the far side of the galaxy, the crew of the colony ship Covenant discovers what they think is an uncharted paradise, but is actually a dark, dangerous world — whose sole inhabitant is the “synthetic” David (Michael Fassbender), survivor of the doomed Prometheus expedition.